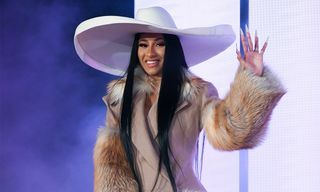 Cardi B Is Trademarking Her Catchphrase "Okurrr"
Cardi has filed to trademark the catchphrase with both two and three ‘R’s for merchandising purposes, including clothing and paper goods such as cups and posters. This news comes hot on the heels of the announcement that Cardi will be making her acting debut alongside Jennifer Lopez. 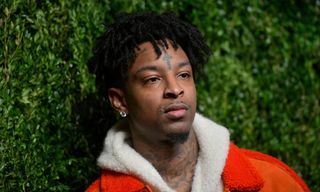 While the rapper isn’t the first person to ever say the word – drag queens and even Khloe Kardashian have been saying it for years – it has now become synonymous with her. 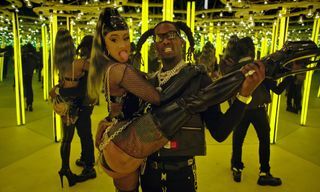 You can see Cardi in full “okurrr” mode in the Pepsi Superbowl commercial she did earlier in the year with Steve Carell and Lil Jon.